Whether you need detailed landscaping, routine maintenance or customized project management, we offer the following landscape services to improve the outdoor appearance of your home: Shrub care Lawn Mowing – Aeration – Seeding – Weeding – Planting – Sprint fall dean-up – Mulching – Gutter Cleaning. 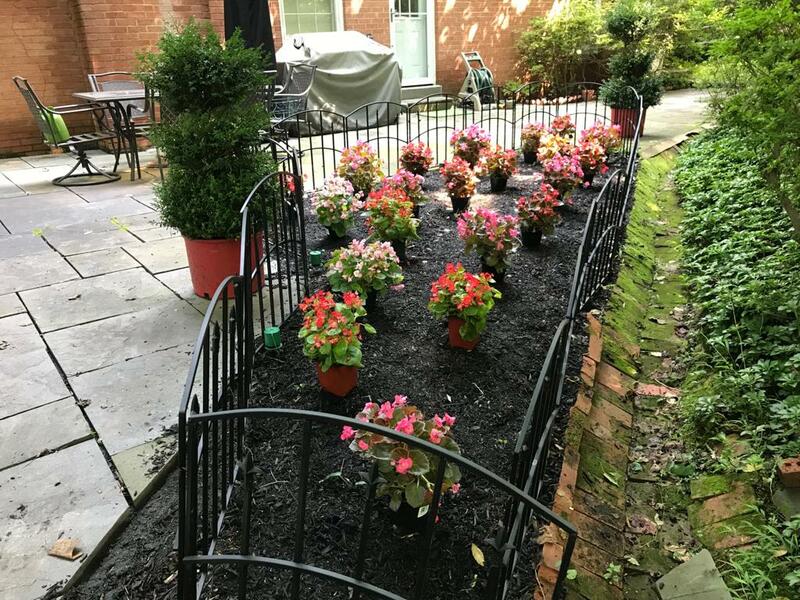 MK Landscaping provides with a complete line of residential landscaping services that range from lawn maintenance, new lawn installations, mulching, plantings, hardscape retaining walls, walkways, patios and major landscaping renovations. As a property manager or building owner, you have a lot on your plate. You certainly don’t want to have to deal with day-to-day landscaping issues. At MK Landscaping, we understand what you don’t need, and we have the drive, skills and equipment to make sure you get all that you do need.